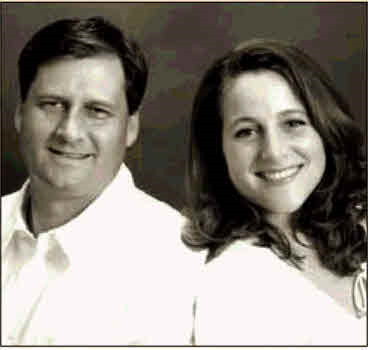 Patrick '92 and Happy '92 Von Dohlen of San Antonio were only 34 years old when they made an irrevocable $100,000 life insurance gift to the Texas A&M Foundation in 2004. "We weren't financially well-off but were rich in gifts from God," said Patrick Von Dohlen. They had five children, four of whom were on the ground, and one on the way. They couldn't afford to write a check for a major gift, but they are fervent believers in "giving as you go." "We didn't want to wait, because you never know how long you'll have on this earth," Von Dohlen said. "With a gift of life insurance we had the perfect tool that allowed us to give back in a significant way at a young age." Von Dohlen, who has an agricultural economics degree from Texas A&M and was executive officer of his outfit in the Corps of Cadets. He is president of The Von Dohlen Knuffke Financial Group Inc. in San Antonio. His company provides financial planning for physicians. 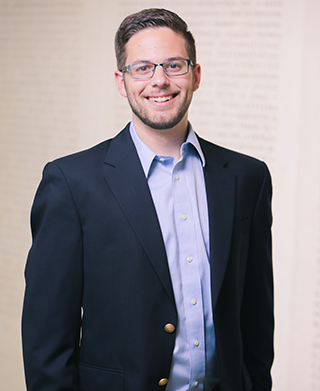 He and Happy Von Dohlen, who earned both a bachelor's degree in interdisciplinary education and a master's in educational psychology from A&M, met in a summer history class. They both served on the Aggie Muster Committee and Student Government Association. Their first dates were to Aggie football games in 1991, and they got married in 1996. Happy taught special education and has created two educational board games to help teach children about money. Their family has grown to include five sons and three daughters, ages 2 to 13. The Von Dohlens contribute $1,500 every year for 14 years to the Foundation to pay the premium. They receive an annual charitable tax deduction for these gifts. If you are in a 30 percent tax bracket, a $1,500 gift equates to about $1,000 net. By the time they have contributed $21,092, the Von Dohlens' commitment will be complete and the policy death benefit value should grow from $100,000 to $120,000. In the end, their gift will equate to approximately $120,000 from a $21,092 contribution. Permanent life insurance makes a gift of this magnitude possible for nearly anyone. The proceeds from the policy will fund the Happy '92 & Patrick '92 Von Dohlen Unity of Life Endowment, providing unrestricted support for future Aggies and encouraging lives in which values and beliefs are transparently integrated with behavior at home, at school, at work and at play. of being a part of the A&M Legacy Society as Heritage Members. If we can do it, anybody can do it."